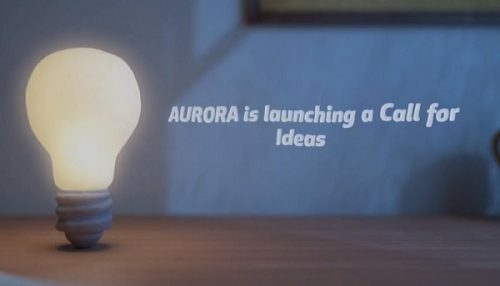 Welcome to the AURORA project! With great sadness the AURORA team mourns the loss of William Lahoz, our colleague, advisor and inspiration. His knowledge and competences will be greatly missed. Our deepest sympathy to his family and relatives. 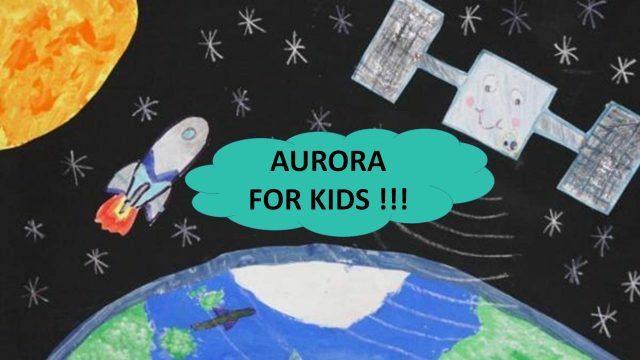 New AURORA section 4 KIDS! 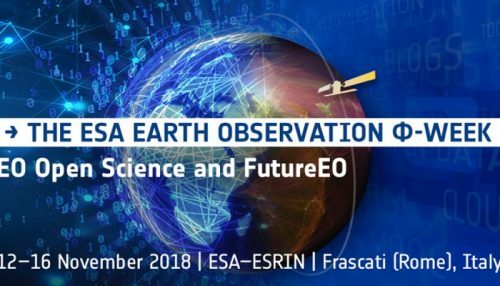 AURORA – Advanced Ultraviolet Radiation and Ozone Retrieval for Applications – is a space research project funded by the European Commission‘s H2020 programme in the field of Earth Observation. The project was launched on 1 February 2016, with a 36-month duration. 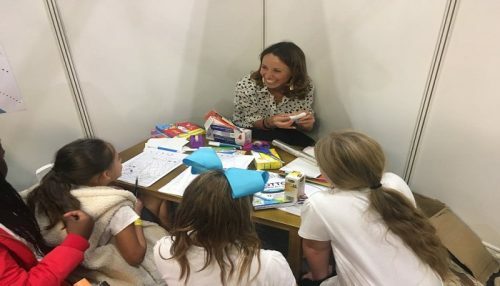 We now have a 6 month extension, to complete activities, so we’ll be working together till July 2019. AURORA’s overall objective is to use the different tools of the Sentinel-4 and Sentinel-5 missions of the Copernicus programme to monitor the profile of ozone in the atmosphere with unprecedented accuracy. 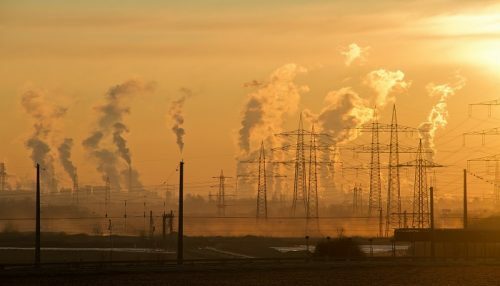 In particular, it covers the lower layers of the atmosphere over Europe, North Africa and the Middle East, where ozone action acts as a pollutant and as a greenhouse gas. 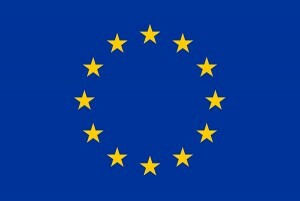 The project will use innovative methods to combine the information measured by the various tools, short-term forecasting models, a web-GIS that will allow access to data and a database with state of the art techniques for big-data management. This combination will stimulate development of innovative downstream applications with high commercial potential. 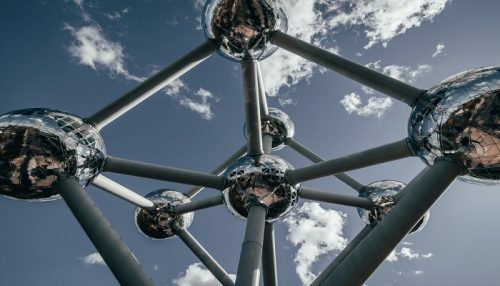 The project will develop two examples of commercial applications in the field of preventive health care, based on near real time monitoring and on short-term forecasts of ozone pollution. The first deals with ozone pollution in the lowermost layers of the atmosphere and the second with dosimetry of UV radiation. 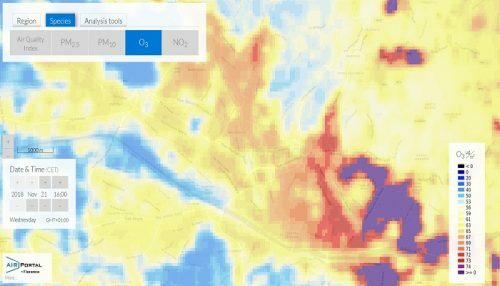 How can AURORA help to measure AIR QUALITY? What can AURORA do to improve UV RADIATION measurement?